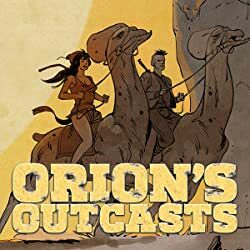 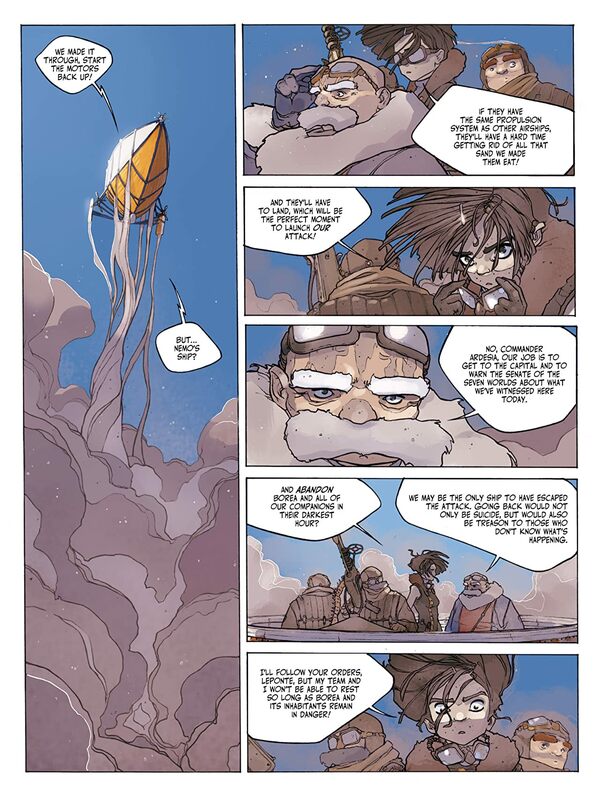 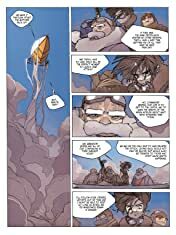 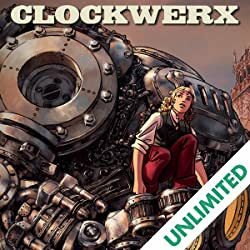 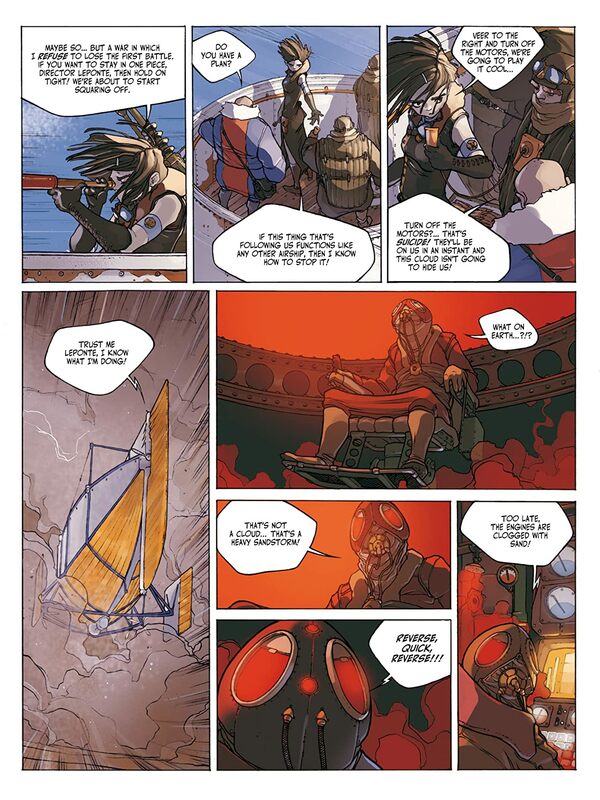 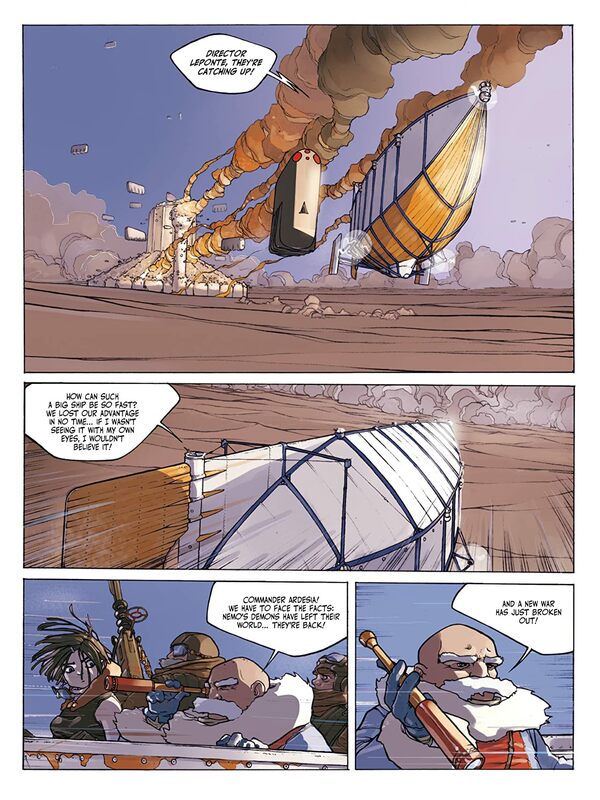 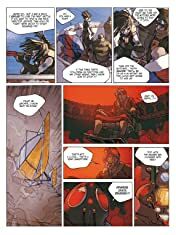 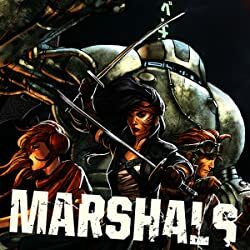 Sci-Fi, Fantasy, Action/Adventure and Manga all blend into this Steampunk saga about interconnected worlds at the mercy of an invasion. 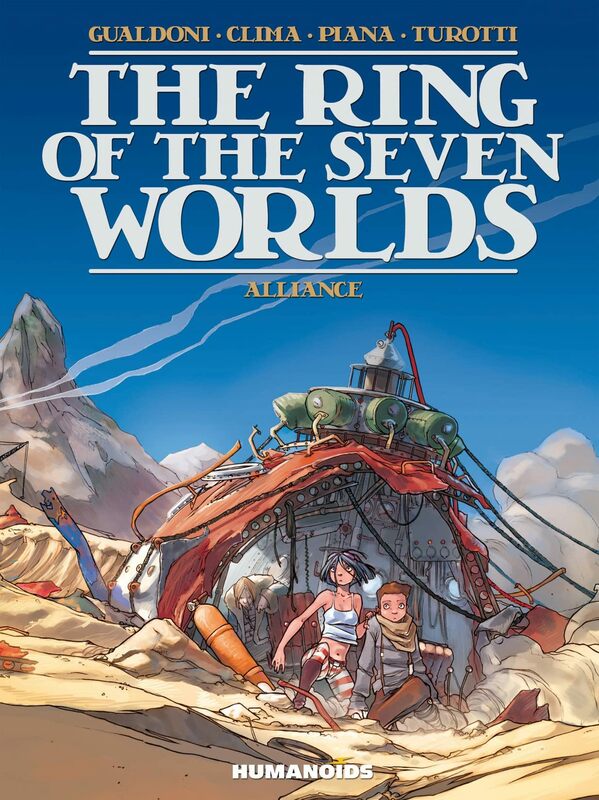 Seven planets linked to one another by the multidimensional gates of a giant ring. Only the passage to Nemo, one of the Seven Worlds, has remained sealed for three centuries, in order to confine its people after they savagely attacked the rest of the Empire. 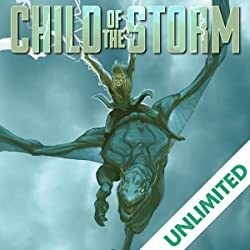 When the infamous gate reopens and unleashes the ancient enemy, Timo and Luce, two teenagers from the planet Mose, are caught up in a war they were not prepared to fight.